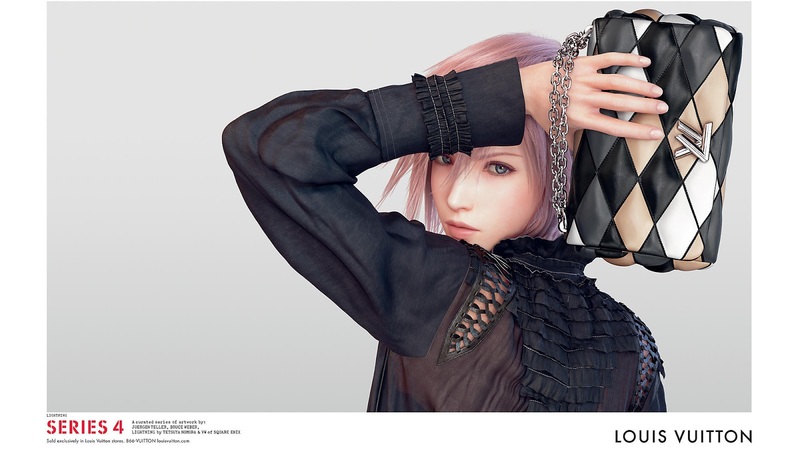 With Final Fantasy's Lightning recently announced as Louis Vuitton's new spokesperson, video game characters have seem to have entered the big leagues of high fashion. Characters as models is nothing new, however Lightning's recent stint has made quite an impact and garnered plenty of attention. People have had mixed reactions over seeing Lightning as a model but I have to say I was pleasantly surprised when I saw the pictures (after I realized it wasn't just someone playing around with photoshop). As a fan of both realms it's certainly fun to see them cross over like this, and I always love to see fashion doing something a bit different. If this is to become a trend, here are my potential model picks to represent major fashion brands. Also, let me know if you see any fictional character model scout positions popping up and tell me where to sign up. 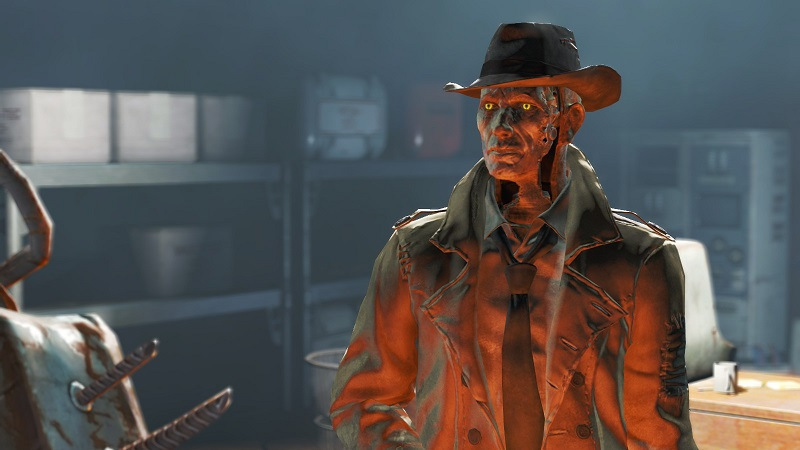 Valentine is a synth detective who rocks a trench coat like no other robot can. 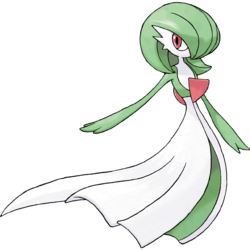 Elegance? Check. Gender norms blurred? Check. Seriously. She's gorgeous and already incredibly stylish. 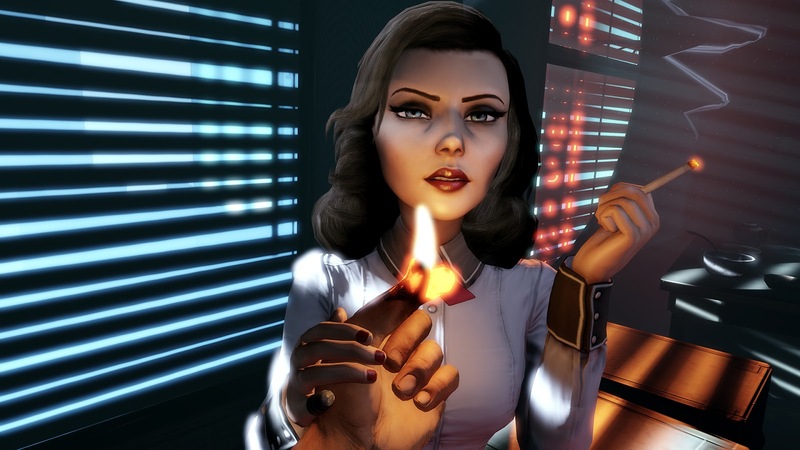 So what do you think about video game characters as fashion models? Is it something you'd like to see more of or would you rather the worlds not cross at all? Do you have a dream campaign in mind? Let me know in the comments! I hadn't actually heard about this, great post and such a interesting new take for high fashion brands! I had no idea that this was a thing! I think it's really interesting actually and a really clever way to tap into a different market....or gains extra appeal in Asia. It's really interesting! Ah, I forgot about the lucrative Asian market factor!